Today our interview will be written in English so that our Finnish friends can read about Krisse Aalto – one of Finlands first female drifters. Hello Krisse! Tell us, how did it all start? When did you decide that you wanted to be a racecardriver and compete in drifting? – I’ve had rear wheel drive cars since I got my license. Soon I noticed that driving them sideways was the most fun, during winter of course since they were low power. I dreamed of owning a drift car ever since, but didn’t have enough money to buy or build one. I had a horse who broke my leg by kicking it and then I decided to sell the horse and buy a drift car, which I did. 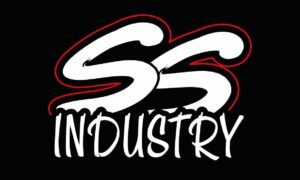 Year 2012 I started drifting, I got into competing right away since it was the only way to get sponsors and obviously got the funds to drive. 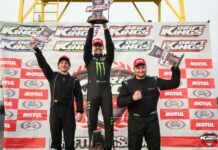 My rookie season was a success, I won the Finnish Drift Open Street series and even got the 2nd place in the ProStreet series. Wow, that’s impressive. Tell us a little about your car? – My car is a 1994 Toyota Soarer JZZ30 right hand drive imported from Japan. When I got it 4 years ago, it was just a shell with bits and pieces missing, it took a while to gather all the parts and put them back together. We had the chassis done first with rollcages (FIA approved), Sparco racing bucket seats, RS 6point harness, all the excess stuff removed for weight reduction. The suspension is pretty stock, the factory knuckles have been modified but almost all the arms and swaybars are stock, just coil-overs swapped for BC Racing. Driveshafts and differential is a stock Soarer ones, diff is welded. Engine is internally stock 2JZ-GE with bigger injectors, pulse exhaust manifold for the Masterpower R6164 turbocharger and custom made intake manifold. Large air intercooler on the front, large Griffin radiator, dual Bosch 044 fuelpumps, JAZ fuel cell etc, engine control unit is a Finnish product, an Tatech T38 Pro. It’s running a pretty low boost right now, 1,3bar and pushes around 550hp and 730Nm, the low boost is also for saving the stock R154 transmission I’ve had. What does your season 2017 loook like? Competitions, series, shows and so on? – I’m not committed to any series this year.. I just wanna have a casual season this year, driving the events that seems interesting and just purely wanna have fun! 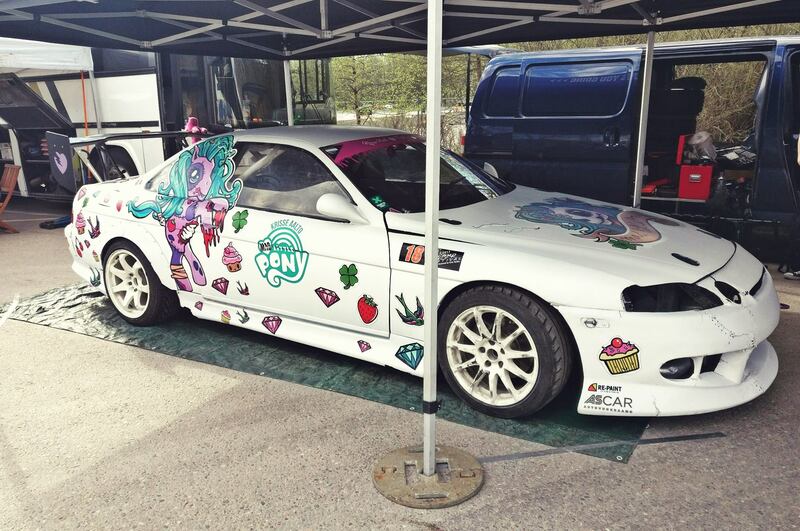 I just participated in Finlands first ever Gymkhana event at the ‘Vermo Drift Festival’, I really really liked the format. Hopefully there will be more of Gymkhanas close to Finland, I would love to try it again. 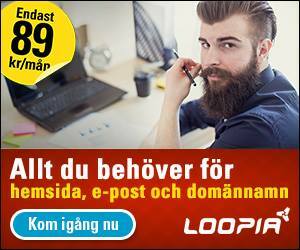 Have you ever competed outside Finland? 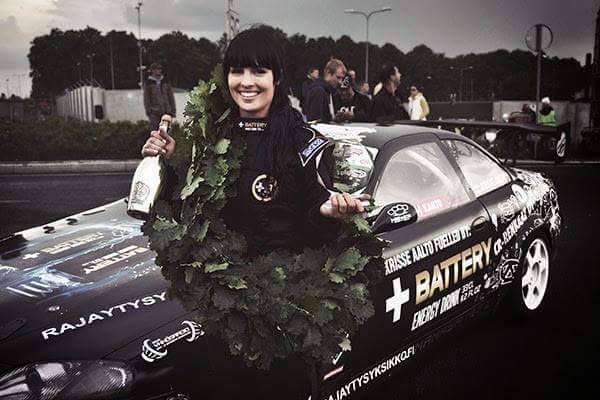 – I’ve competed in Estonia for few times and won the NEZ Ladies league, but never driven in Sweden. 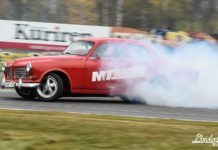 Are there more female drivers than you in Finland who focuses on drifting? – I was the first one and for few years the only one. There are few other girls drifting but I am the only competing at the moment. 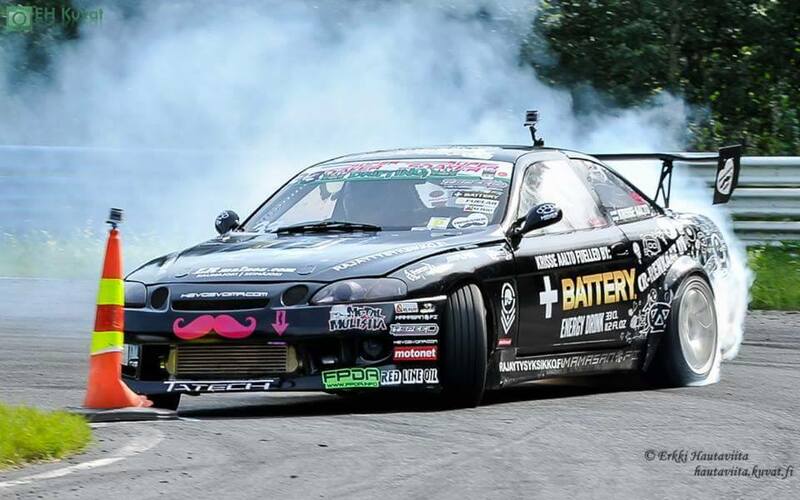 Do you think there is a difference between male and female drifters? – No, I don’t think that gender matters. 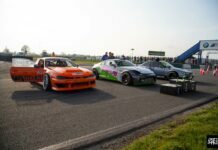 What would you like to say to other women who would like to try drifting? Do you have any suggestions or advice? – Do what you love, don’t care about what other people think! Just have fun behind the wheel. – I would like to thank everyone who has helped with my car! And also, I’m looking for sponsors at the moment! And with that we thank Krisse Aalto for the chat and wish her good luck this season, and we hope to see her on a Swedish track at some time in the future! 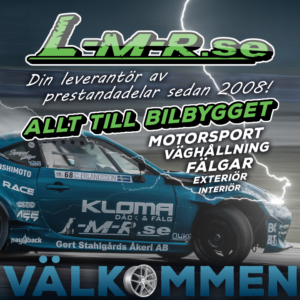 Writer - Photographer | Sundsvall | Covering events and drivers in the Sundsvall area, with focus on SDC and open track days. 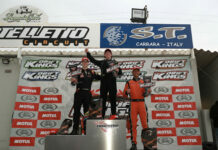 Rick van Goethem won the first round of Drift Kings Europe in Italy.